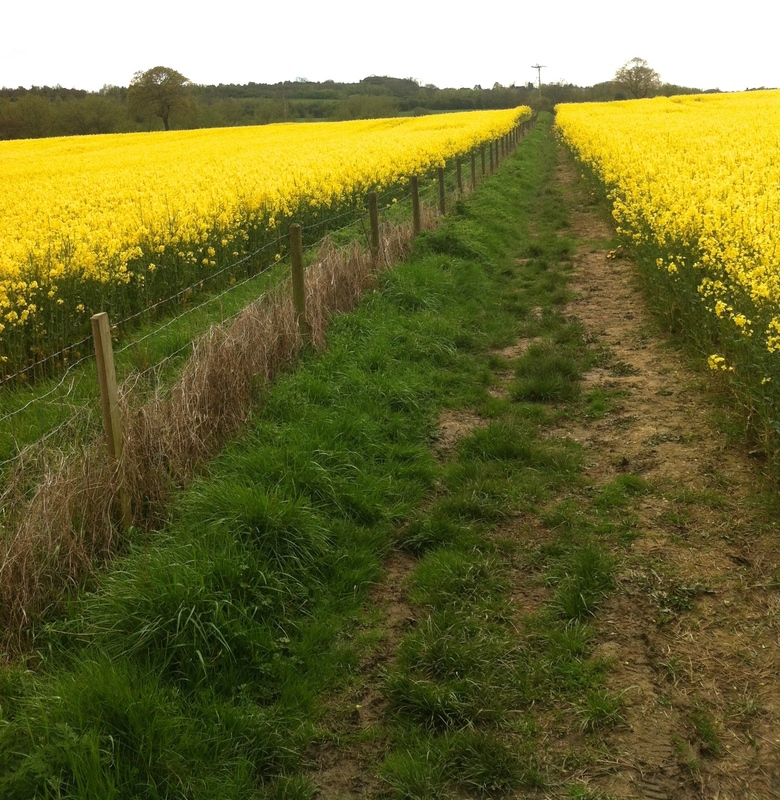 These photos were taken when out walking our dogs along a footpath in the Nottinghamshire, UK, countryside. 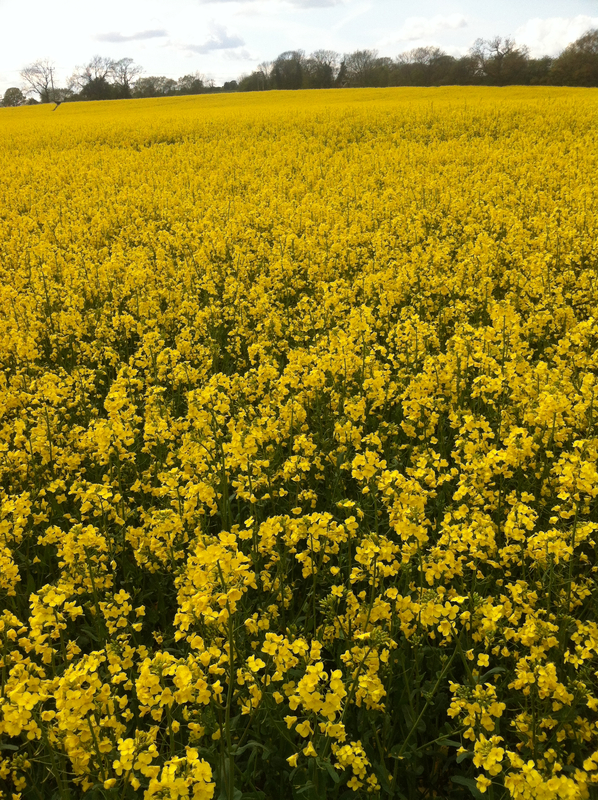 We came across this field of Rapeseed – with its beautiful splash of colour and strong sweet fragrance, unique to this plant. Honey bees were buzzing around, attracted to its abundant nectar. I didn’t have my camera, so I took these shots with my iPhone 4. This is my first contribution to Travel Theme, hosted by Ailsa at ‘Where’s my backpack?’ Please click here for more details and to view the other photos. Ah, your photo smells much sweeter than mine 😉 Nice shots, Steve.